It's finally here! 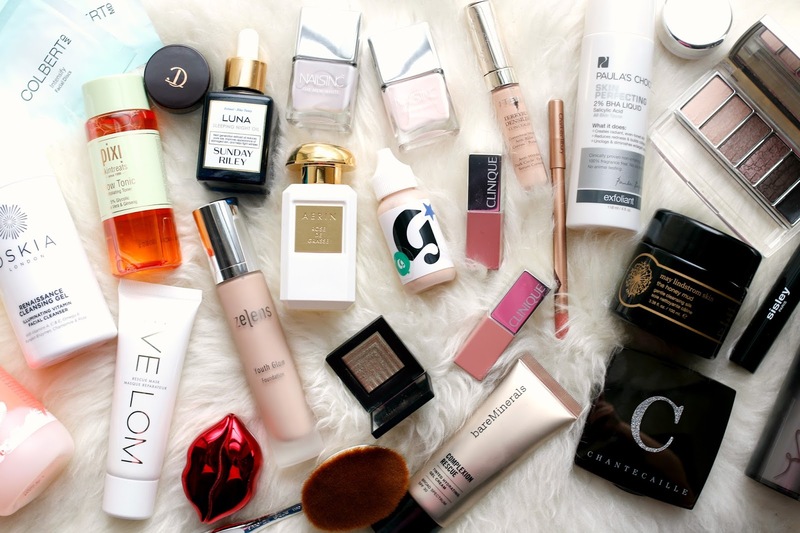 My favorite products from 2015. Enjoy and don't forget to subscribe! Sending you all the best for your recovery. Glad you're back. I just got the Oskia Renaissance Cleansing Gel! Just found your channel, I love your skincare videos. Hope you are feeling by now!